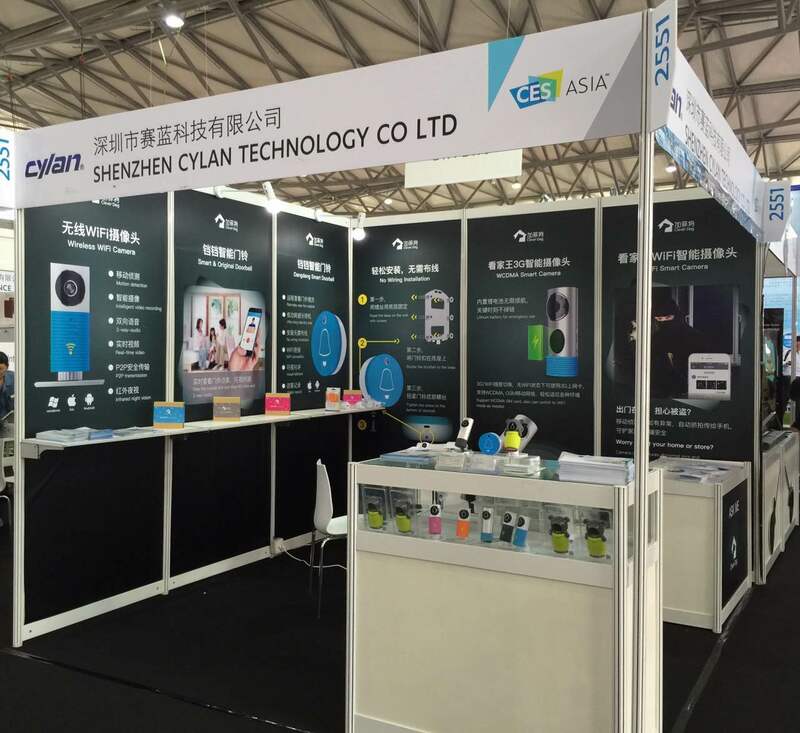 This CES Aisa2016 was hold in shanghai new international exhibition center and attracted lots of exhibitors from over 350 countries and regions. As the leader in Smart Home industry, Clever Dog products is always focus on security and quality with simple designs. 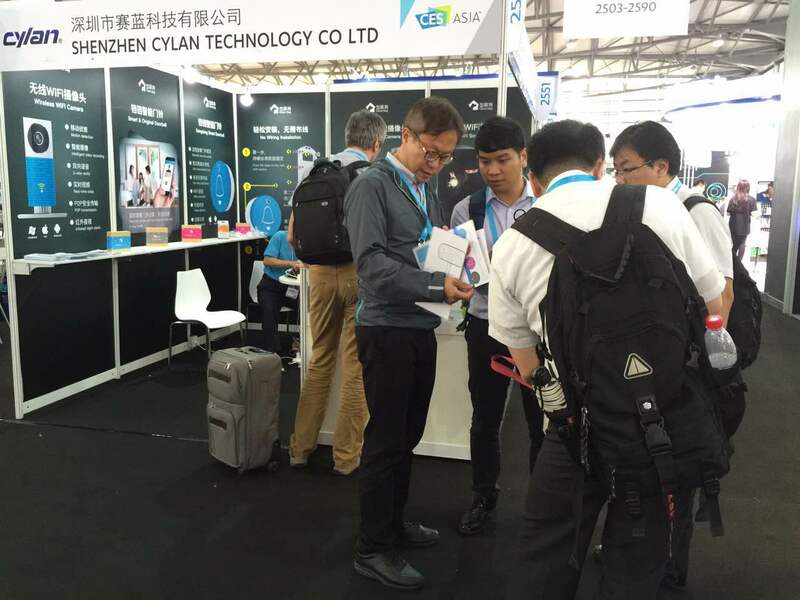 For example, P2P transmission technology, not like other products in the market, makes it safer for AV transmitting. 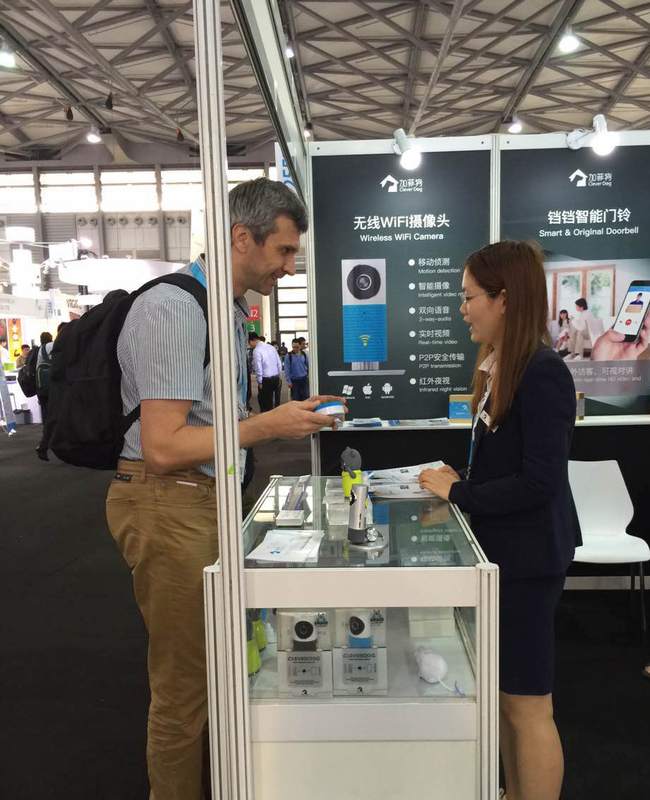 Clever Dog Smart Home products can easily realize the functions of remotely visual talkback, intelligent video recording, smart alarm and etc by connecting WiFi. Insisting the principle of “User’s value first” and relying on the smart home cloud platform, Clever Dog will keeps in innovation and improving to make it possible for more and more people to experience the smarter home life int the future.